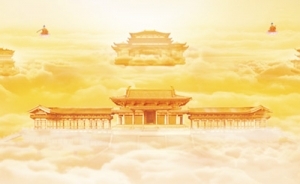 Ancient architects built temples that played a number of essential roles for the Chinese. People dedicated them to their ancestors as a form of respect. They used them as places of worship, consecrated to heaven, earth, and local deities. Buddhist and Taoist monasteries were characterized by vast temple complexes where monks prayed, studied scriptures, and lived. Each of China’s dynasties had its own unique architectural style. Tang Dynasty architects favored thatched roofs and straight eaves. During the Ming and Qing, they preferred colorfully engraving their architecture, with vermillion and yellow hues reserved for imperial residences. 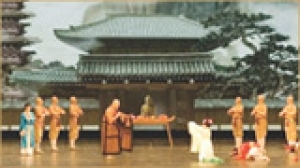 Places of worship could be grand full-sized temples with multiple great halls, or humble, local shrines with smaller interiors and simpler decoration. Each has a unique character, determined by geography and native customs.